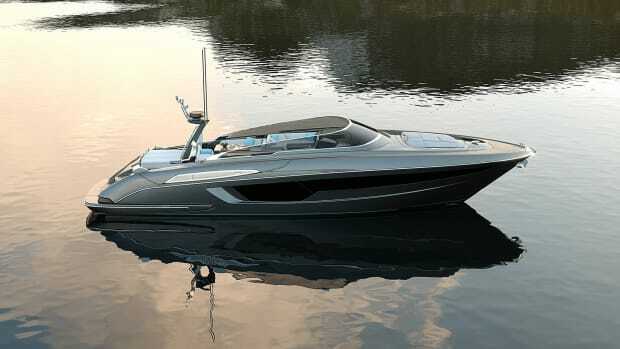 The yacht is one of the largest models in the Riva lineup. 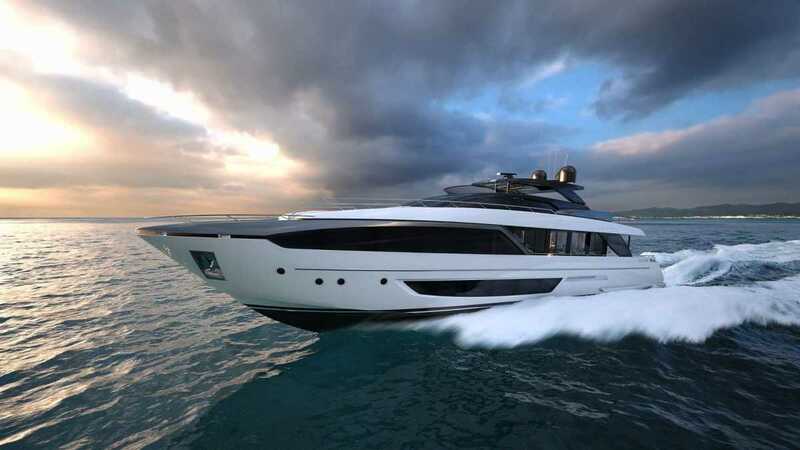 One of the largest Rivas in their lineup, the Dolcevita is 110 feet of luxurious wood and fiberglass, designed by Officina Italiana Design. 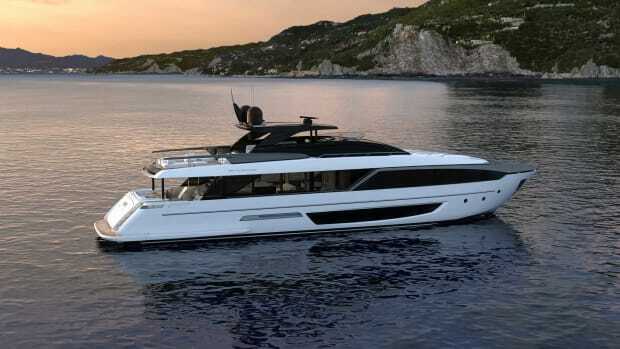 The flybridge yacht features a massive hull with integrated portholes, floor-to-celing windows, a beam that stretches over 11 feet, and an exterior that&apos;s inspired by the 100&apos; Corsaro. 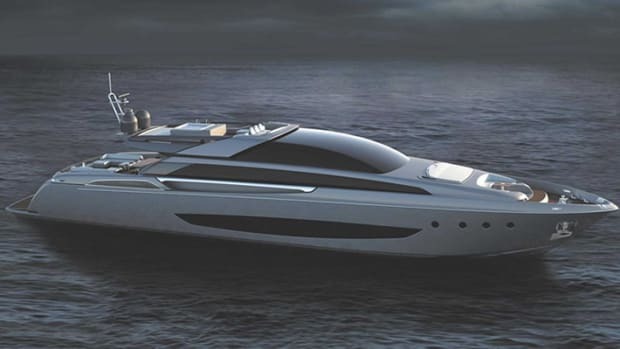 Other details feature a glass ceiling that encapsulates entire living room and is framed in stainless steel, and a submersible hatch in the aft. 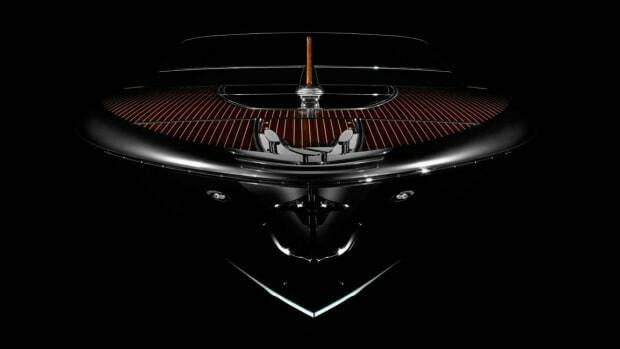 The Rolls Royce Drophead of the seas. An open-top supercar of the seas.